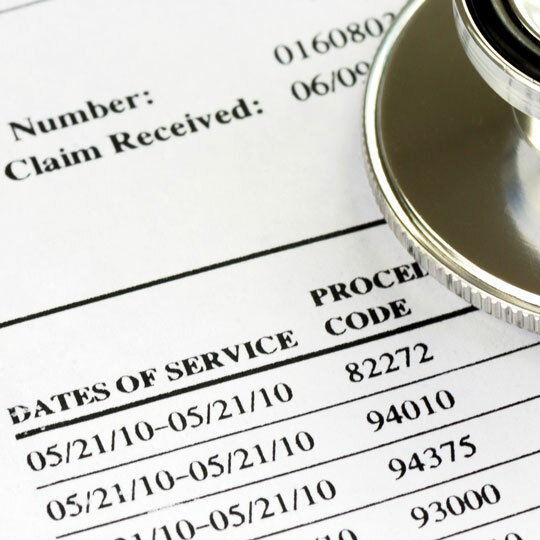 In this ever evolving health insurance market, co-ops and small health plans have been significantly impacted with start-ups costs and have faced significant challenges with integrating into the Federally-Facilitated Marketplace and state-based exchanges. Although often led by payer veterans, the challenges are different than the larger plans, need to be implemented on a short timeline, and often with a small budget. This can lead to interim solutions that needs to be upgraded to more complex solutions within a couple of years of startup. 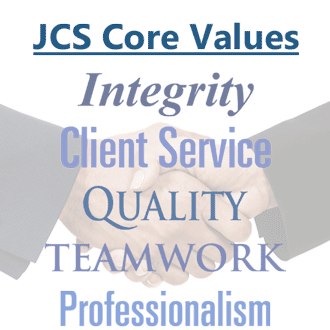 JCS consultants have worked with small health plans from the ground up. We have experience in helping small plans establish a foundation in which to operate for the first couple of years as well as the experience to migrate to a more sophisticated solution within two years. Defining requirements, developing Requests for Proposal (RFPs), and managing the selection process for a variety of technology solutions including enrollment, eligibility, customer relationship management (CRM), call center technologies, billing and payments, fulfillment solutions, portals solutions (member, broker, and provider), etc. Designing and developing an internal solution to manage data integration, cleansing, transformation, and processing to downstream vendor partner (dental, vision, third partner admistrator (TPA), medical management, etc.). Migrating from the external vendor to the internal solution. Do you need to validate your current situation and understand your options for improvement? Let us do an Operational Assessment. For more information on how we can help you, contact us.